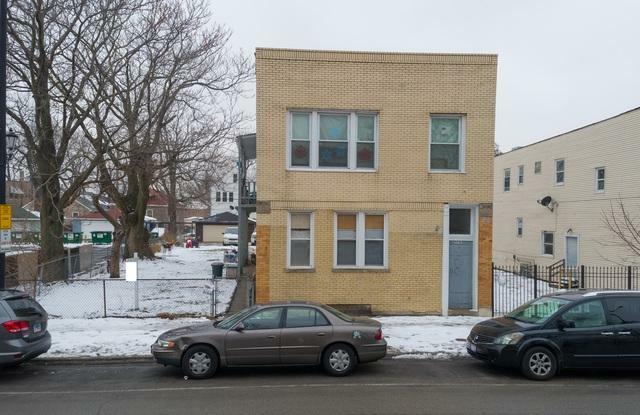 Income Generating 5 Unit in Cicero!!!! 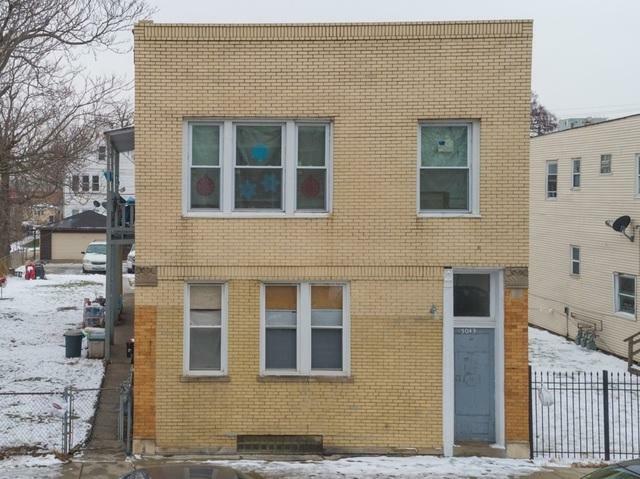 4 Apartments offering Living Room, Kitchen, 2 Bedrooms & a Full Bath! 1 Apartment offering Living Room, Kitchen, 1 Bedroom & a Full Bath! Newer Electric, Newer Plumbing, Newer Gas Forced Air with Separate Controls for each unit, Newer Flooring! 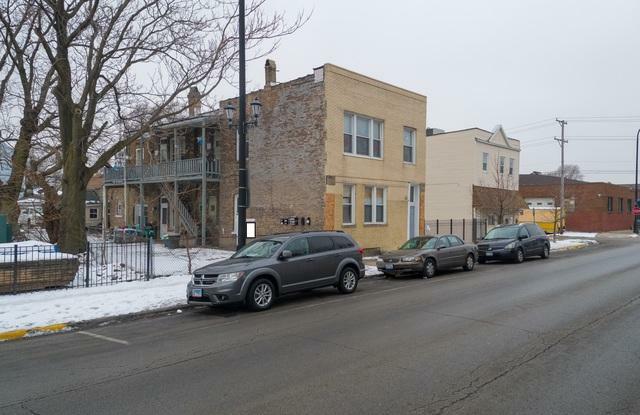 Commuter Friendly-walking distance to Metra! 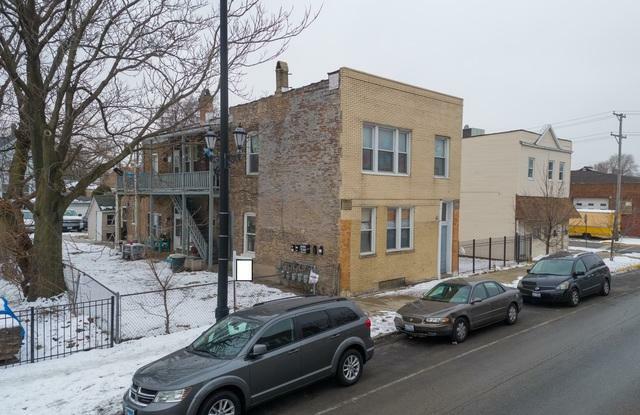 Near Pink Line, shopping, dining, & entertaining!